These stories and pictures span more than fifty years of relationships with our pets. We trace the origins and evolution of our pet families which led to unexpectedly strong mutual bonds between us and a specific dog breed: dachshunds. 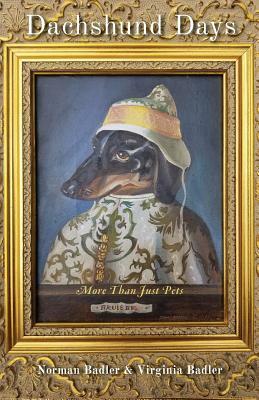 Generations of dachshunds have captivated and entertained us with their humor, foibles, intelligence, and interactions. Our adoptions and rescues have in turn amply rewarded us by their companionship and comedic antics, and by their loyalty and love. More than just pets, they have brought us the sadness of endings and the joys of beginnings as endearing family members.